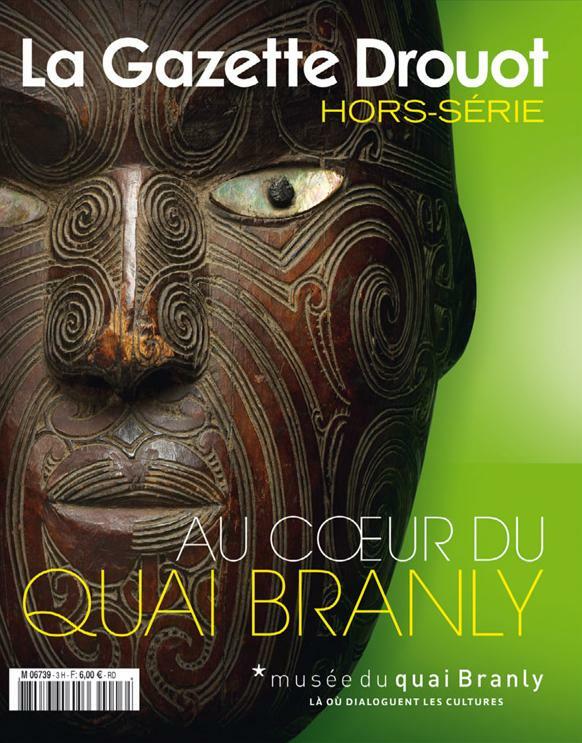 La Gazette Drouot, the leading magazine devoted to auctions and the latest cultural news in France, has launched a digital issue in English. This international version can be accessed free of charge on the internet, iPad and tablet PCs. Each month, you will find the very best of the art market, exclusive interviews, get-togethers with major museums and reports on the latest trends.